Are you still looking for a planner to help keep your homeschool days organized? 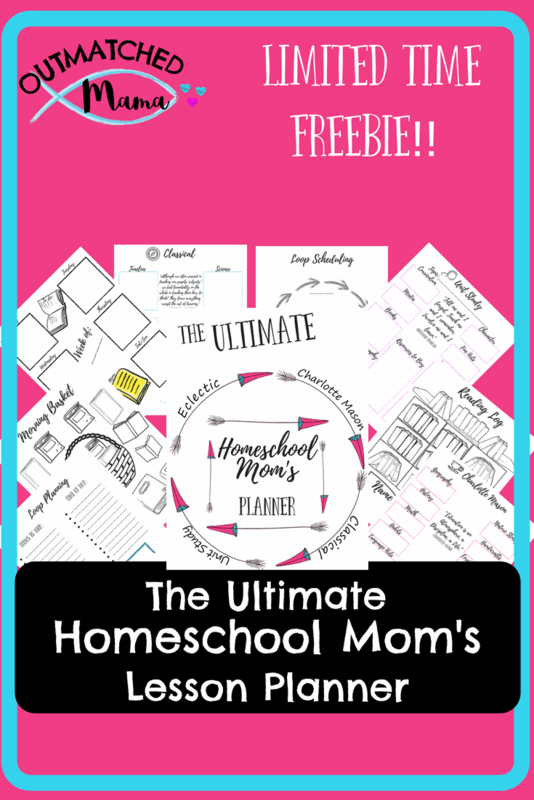 Then you must check out the Ultimate Homeschool Mom Planner from Outmatched Mama. Grab this free printable today!